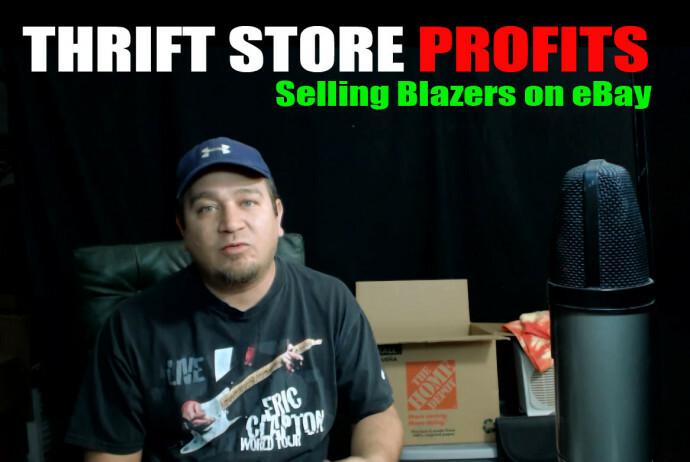 In this quick video I go over 5 recent Blazers that I sold on eBay. I sourced all of these at thrift shops for under $3 and made some good proft. Selling Blazers on eBay can be a long tail thing but as long as you have patience and have good price points your items will sell! Happy Hunting! 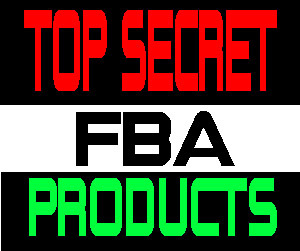 Inspect the item first, make sure there are no holes, rips and stains. If the blazer has no mention of size you can still sell these. Price points are key, never give in to the high prices.